#1: Charlize Theron, Young Adult – C’mon, people. Whether your into comedy or drama, you have to admit that this performance was one for the ages. I knew that Charlize could make a powerhouse gritty drama work, but I always hoped she’d utilize her comedic gifts more. And clearly she’s got skills. Her Mavis is a completely damaged person with nary a redeemable quality in sight. She’s fascinating, darkly hysterical, and an incredibly written character. #2: Vera Farmiga, Higher Ground – Again, I can’t say this enough. If you haven’t seen this movie yet, you must. It’s a surprisingly smart, preachy-less, respectful film about growth in religion and faith that just plain works. And Farmiga’s confidence in the project is evident in her performance as Corinne, the doting wife and mother who’s finding herself a new position in her congregation. Farmiga is typically astounding. 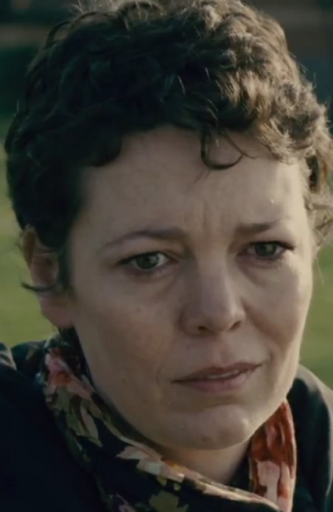 #3: Olivia Colman, Tyrannosaur – As a big fan of her bit-part work as the goofy Doris in Hot Fuzz, I was not expecting this. As the loving consignment store clerk Hannah who feels a connection with an angry violent type, Colman is so measured and so subtle. There’s so much to love about her delicate performance, and she has to be one of the purest of heart of the characters this year. Please let her do something like this again! 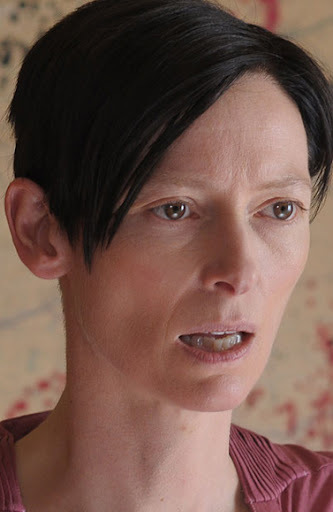 #4: Tilda Swinton, We Need to Talk About Kevin – Let’s be real. Swinton can do no wrong. And Kevin is no exception. Though the material is a bit touchy, Swinton has no trouble painting a complicated character with at times questionable and at other times sympathetic tendencies. From scene to scene Tilda commands the material with incredible expertise, despite what you may think of the movie as a whole. #5: Mia Wasikowska, Jane Eyre – The girl is going places. After starting out with a big-budget blockbuster of questionable quality, she’s forayed that into several impressive little parts in wonderful movies (namely Kids Are All Right and this). Sure, the Bronte story has been done before many times, but Wasikowska and her co-star are brilliant chemistry-wise, and Mia is nuanced and breathtaking in her own way. 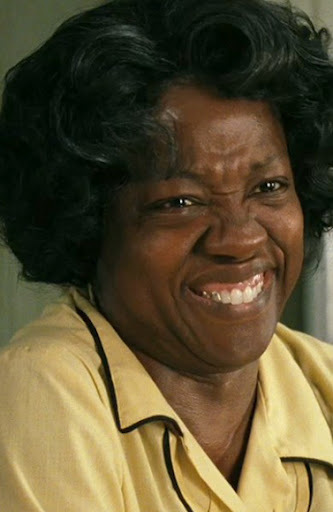 #6: Viola Davis, The Help – Much has been made of her performance, the film itself, and her surprise loss at the Oscars, but one thing’s certain in my eyes. On further viewings, Davis’s role as Aibileen, the downtrodden housekeeper with a rich past and story to tell, is performed beautifully. One viewing might not register the intricate details the gifted actress instills in the character. So watch it again, and throw the woman a bone, if you’re a naysayer. #7: Kristen Wiig, Bridesmaids – Though she’s gotten crap for her over-exposure and over-use on SNL (which in my mind is an “if you’ve got it, flaunt it” situation – she happens to be the show’s anchor, so why wouldn’t she be used frequently), no one can deny her big-screen coming out party had a lasting effect. Annie is a strangely relatable and comedic gold type that is atypical of most ensemble comedies of this nature. A groundbreaker that wasn’t expected. #8: Michelle Williams, My Week with Marilyn – What seemed like it could be her big winning break with Oscar now that she’s become a frequent invitee, it didn’t quite pan out. But let’s not forget that her take on Marilyn was somehow both spot-on and completely her own. She didn’t impersonate tics and phrases; she fully impersonated the spirit of her character. Not that we should be surprised after seeing her in Wendy and Lucy and Blue Valentine. #9: Jodie Foster, Carnage – The movie didn’t gain much traction outside of a couple stray Globe nods, but it’s a pity more wasn’t made of this return to excellence from Jodie Foster. Not since Contact, really, has Foster reminded us of why she was considered one of the best of her generation. And stepping out of the box for the uptight control freak in Carnage, it’s a breathtaking reminder. Doesn’t hurt that she’s best in show. #10: Monia Chokri, Heartbeats – The French-Canadian indie romance provided a lot of entertainment, and no part more so than Chokri, whose quirky best friend was awkwardly funny and stylish and the perfect yin to Xavier Dolan’s yang. Her doe-eyed stares and sneakily brilliant spoken and unspoken competition for the person of interest’s attentions is both actorly impressive and a great joy to watch.